Today all KS2 children had a lesson on water safety provided by the RNLI. All aspects of water safety were covered and amongst other things, the children learned what lifeguards do and what to do in an emergency. 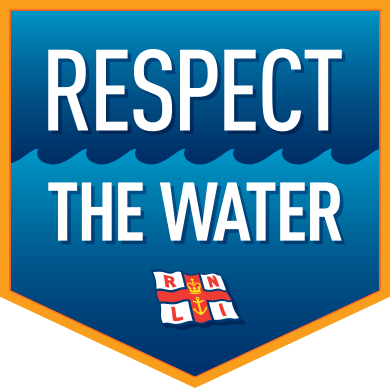 Please have a look at the RNLI website by clicking on the link below.